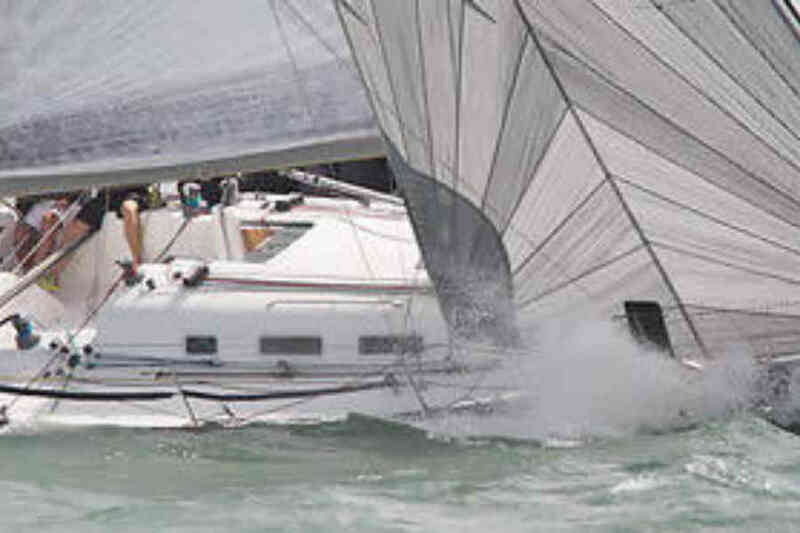 The most famous yacht race in the World only runs every two years. 2019 is a Fastnet year, and we are already preparing for the race. 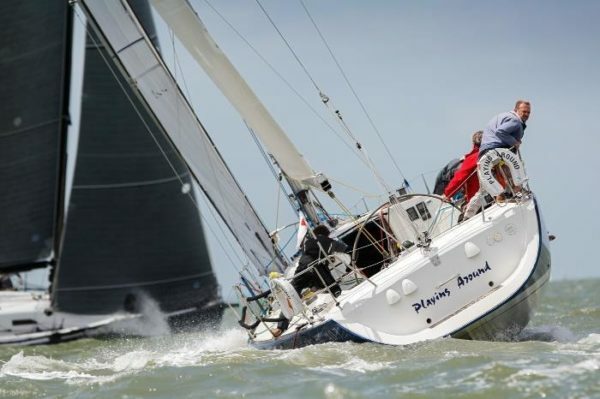 Starting from the Squadron line off Cowes on August 3rd 2019, the race takes us down the channel, across the Irish Sea to the Fastnet Rock and back to Plymouth – around 700 miles of the most exciting offshore yacht race. It’s got to be on every adventurous sailor’s bucket list – come and join us! Make the Fastnet 2019 the challenge you always promised yourself – be part of a close knit team competing in one of the World’s top yacht races. Contact us for full details of this limited offer – one crew place remaining!